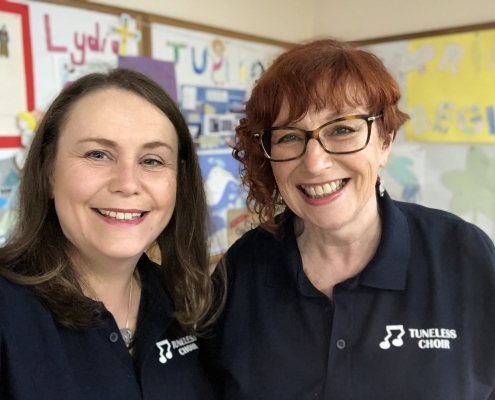 Nottingham City Tuneless Choir will be the first lunchtime Tuneless Choir! We meet every Wednesday. Doors will open at 11.55am for singing from 12.10pm until 12.155pm. If you’ve time, you can then stick around for a tea or coffee and a natter. The charge for each session is just £5, payable in cash or by card at the door. No booking required. If you’d like to join us, please complete the form below. Then we’ll be able to keep in touch and send you session reminders.